Hi everyone! 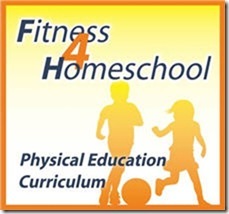 Welcome to today’s homeschool curriculum forum where we’re talking all about physical education! I’ve received quite a few questions about how we are liking Family Time Fitness. And I have to say that we still love it! I did a more formal review and giveaway for Family Time Fitness back in October, you can read it here. If you aren’t familiar with Family Time Fitness, they are a physical education program. They provide daily lesson plans as well as video tutorials if you need them. Most lessons can be completed with very little preparation. Although they do give daily lessons, we typically do it 2-3 times per week time allowing. I really love their focus on physical education, and even get reminder emails sent to my inbox to encourage me to continue on with our lessons. The kids are STILL loving the activities, and I like that they’re super easy to do without a lot of prep work on my time. I simply print my lesson plans as they are sent to me. I keep them all in a binder for easy access, then whenever we are ready for our lesson I bring out my binder and flip to the next lesson and get started! One of the things I like most is The Family Time Fitness YouTube channel. Here you can see videos on all of the exercises to make sure you are doing them correctly, and also informational videos as well. I haven’t really found any cons to this aside from my own laziness! So, now comes the fun part! 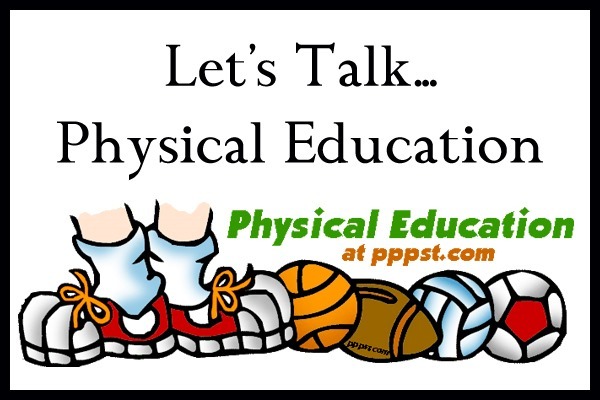 What are your favorite physical education curriculum, resources, websites, etc? Leave a comment below discussing your choices for this year and why. Feel free to ask questions or reply to each other too! It’s my way of doing a forum without actually doing a forum haha! 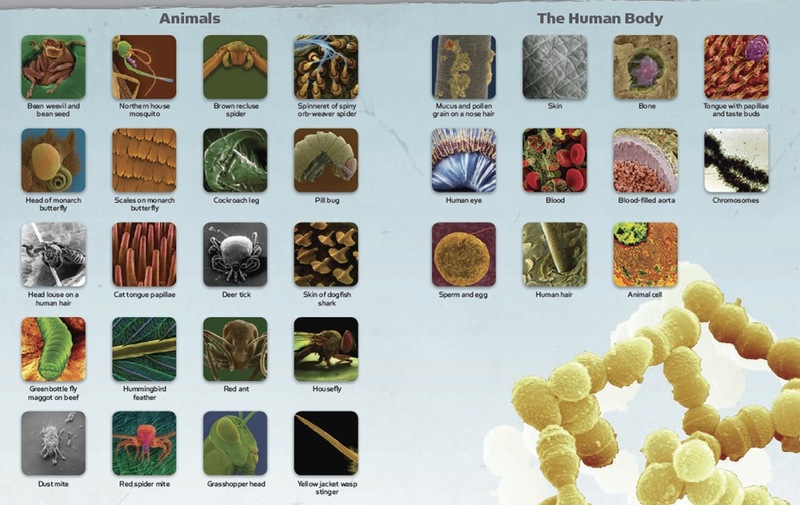 And hopefully this will help us all as we start the process of researching curriculum, and trying to decide what will be the best fit for our homeschool. 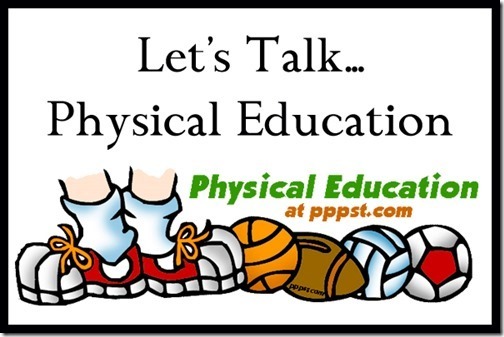 Note: Please keep today’s conversations geared towards P.E., I will be posting one for each subject separately so we can keep our comments organized. Click here if you missed my previous Homeschool Curriculum Forum posts! Disclosure: This was not a sponsored post, I may however be affiliated with one or more products mentioned. The opinions expressed in this post were not influenced by the company. They are products I have used and felt like sharing, cuz’ it’s my blog and I can if I want to. Sometimes we will do a co-op gym class or I will just come up with exercises and games at home. We have used paid lessons like ballet for PE and also participated in “biddy” community programs like baseball, softball, basketball, soccer, and wrestling. Our homeschool co-op will sometimes have an exercise class. My children also like going on bike rides together when the weather is warmer. For my son recently, I have made up a paper with “pushups, jumping jacks, sit ups, pull ups, and trampoline.” He has to do a certain number of these each day and is supposed to increase that number each week. Somehow my older teenage and early 20 year old daughters all work out on their own or go to exercise classes, so we must have instilled the need to stay active. They seen their dad go to the weight room to work out and their mom do exercise videos or jump on the mini trampoline too. We have been participating in weekly swim lessons, specifically organized for homeschoolers, and it has worked out nicely. I am interested in adding more PE next year, so definitely interested in seeing what others have to say. Last month I took advantage of a sale that Family Time Fitness had going on and began using it right away. We don’t always have the time to do daily lessons, and honestly, some weeks go by and we don’t even to “PE”, but it’s nice to have those lessons on hand. We’ll continue with it during the summer when it’s too hot to be outside, or on rainy days. We do swim lessons in the spring and fall, soccer in the summer and alpine and nordic ski lessons in the winter. We throw in hiking as much as possible as well. We don’t have any curriculum we use though. When I was in public schoool growing up, we just had one hour of P.E. a week and reccess. EVERYONE WHO IS INTERESTED CAN USE THIS GIFT CARD CODE FOR THEIR ORDER. “MOM15” and receive $15 dollars off their first order. P.S. Late Mother’s Day Gift to everyone! Be sure to click one of the links Erica posted for our website above. Hi! I think I may like this, because I like structure and planning. If I don’t have a lesson plan laid out (even for fitness), then we usually don’t get around to doing something as much or as good as I would like. My question is: does it work if you only have one child you are homeschooling? I plan to homeschool my soon-to-be 5 year old next year for K, and I also have a 2 year old and a baby on the way. Do the activities require group work (like tossing the ball with other kids or racing/competition) or can it be done with just me and my son? THANKS! God intervened and shortly after this post I received an email from the CEO explaining the bound version, which I purchased, will be released in September 2013. Whew! If you want a really fun activity for the kids and the family get into square dancing. They have updated the music so that you now dance to modern music (pop, latin, jive, new age, etc). It’s great exercise, mentally and physically. There are square dance clubs in every state of the USA and in most countries of the world. To find a square dance club near you see the website “wheresthedance.com”. The clubs are very friendly and provide a great social environment. They offer beginner lessons in September.